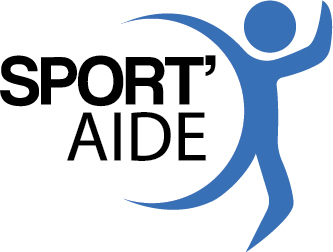 On this volunteers action week in Quebec, Sport’Aide would like to highlight the commitment of thousands of people without whom the Quebec sports system would simply collapse. Their contribution is so essential in a sports organization that it is difficult to quantify the importance of all these contributions. Nevertheless, in a report presented to Sport Québec in 2010, professionals pored over the question and based on information provided by sports federations, they succeeded in quantifying the contributions. They evaluated that, in 2010, more than 65,000 volunteers acted as coaches and more than 1,000 volunteers were administrators. In total, they counted 112,254 volunteers operating in federated sports. More concretely, this amounts to 17 million hours devoted by coaches! Impressive figures which correspond to a minimum value of $250 million per year! In comparison, still according to the report, the total financial resources mobilized by the federations amount to $50 million, which is 5 times less than the economic value of volunteer work. But what motivates these people to be so committed? There are many reasons. Some people have a passion for sports, some want to give something back to sports, others are in it for the sporting community and others just to be near their children during their sports career. These are all great reasons. However, this observation imposes a serious concern since, as previously mentioned, the sports system depends a great deal on this volunteer contribution. Anyone involved in the world of sports knows how hard it has become to attract new volunteers and, even harder, keep them for the medium and long term. Fortunately, everyone can contribute to reversing this trend… even though we know quite well that not all parents can become involved as volunteers and that there are many reasons why. That is why, when we succeed in recruiting volunteers, it is important to highlight their contribution. For example, our coaches deserve to be thanked for their work a few times during the season. How? By supporting their words in front of your children and, most of all, by not personally attacking the coach for the slightest mistake or contesting the coach’s decisions by saying that you would have done things differently. These are actions that have a direct impact on the motivation of a coach, who will definitely end up questioning their commitment. And what about our referees, some of whom are quite young, who suffer the moods and insults of parents, coaches and players in return for a modest reward? Keep in mind that initially, they decided to wear the whistle out of pure passion for their sport, which is the same motivation behind all these numerous volunteers who take care of various aspects of our sports system. So, the next time you feel like taking your rage out on a young official, take a moment to consider if you would treat your local baker the same way if they didn’t have your favourite pastry on the shelves! All of this to say to you dear volunteers, that Sport’Aide THANKS YOU very sincerely. Your presence, your patience, your time and your knowledge contribute directly to the health of our sports system and allows thousands of young people to practice their sport each day. 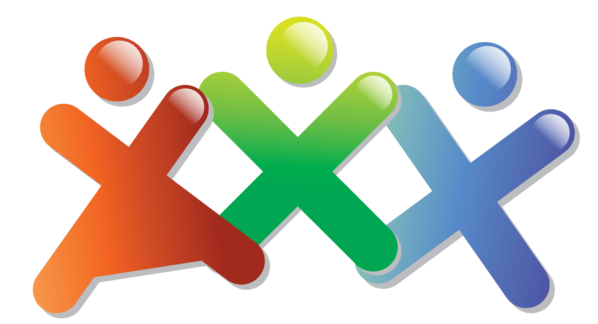 They evaluated […], in 2010, more than 65,000 volunteers acted as coaches and more than 1,000 volunteers were administrators. In total, they counted 112,254 volunteers operating in federated sports.